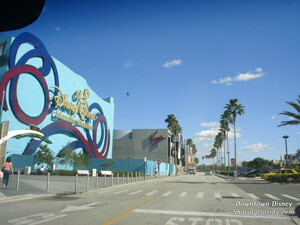 This is a MySpace Layout made from a photo of Downtown Disney in Central Florida. Features the Disney logo and palm trees. This is a free Downtown Disney layout. This layout is of the outside of Downtown Disney, featuring the Disney logo and palm trees.Use the code below to add to your MySpace in the About Me section.